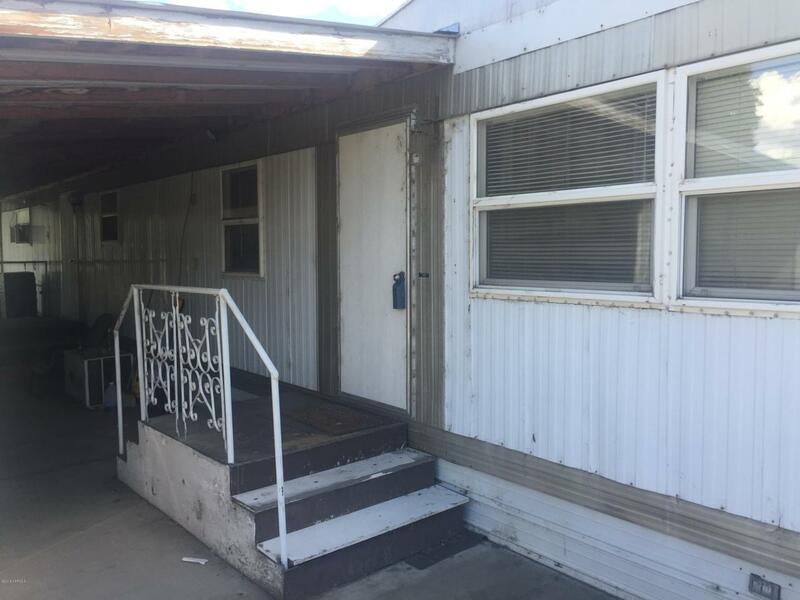 1 BR, 1 BA - Yakima county record shows as 2 BR. Present Seller has converted 2nd BR to laundry room. Possible 2nd BR. Showings anytime Monday - Friday, any time during the day. Weekend showings by appoint only. Must fill out application and be approved by park before purchase. Park is 55 and older. Home is sold as-is.